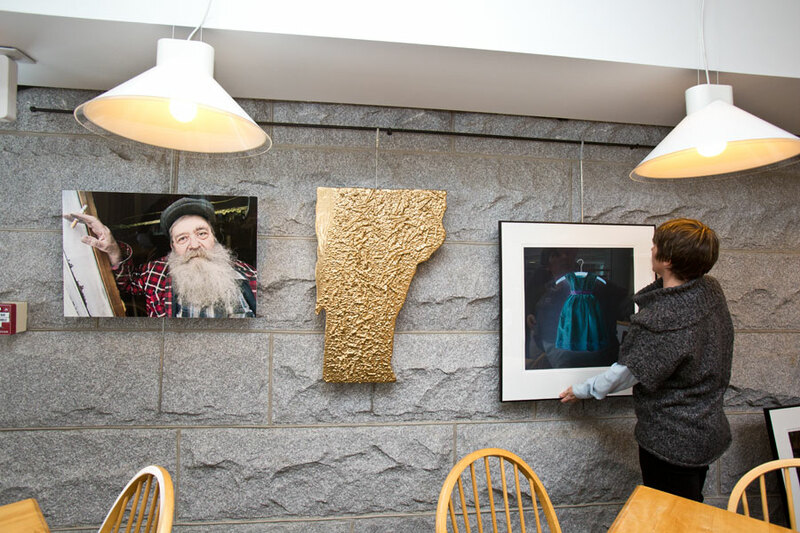 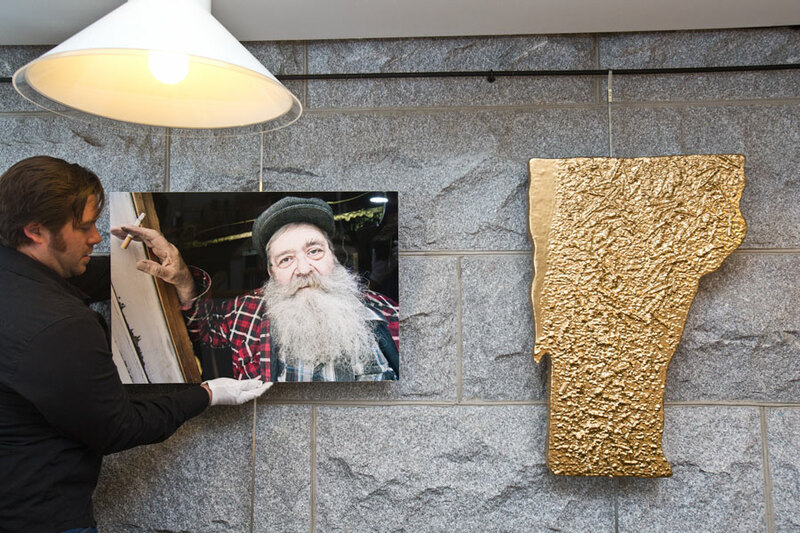 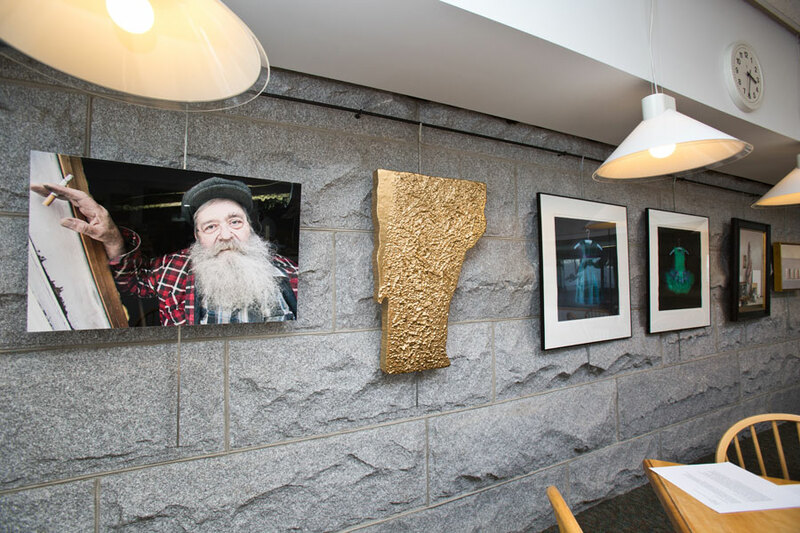 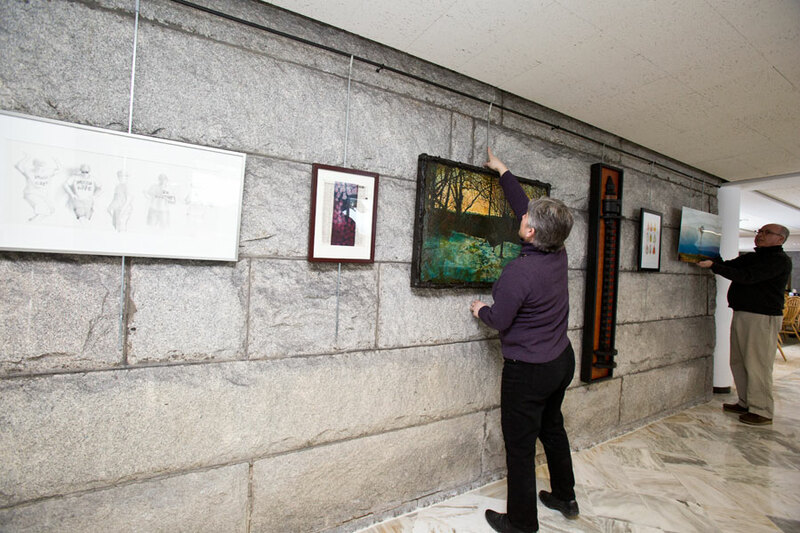 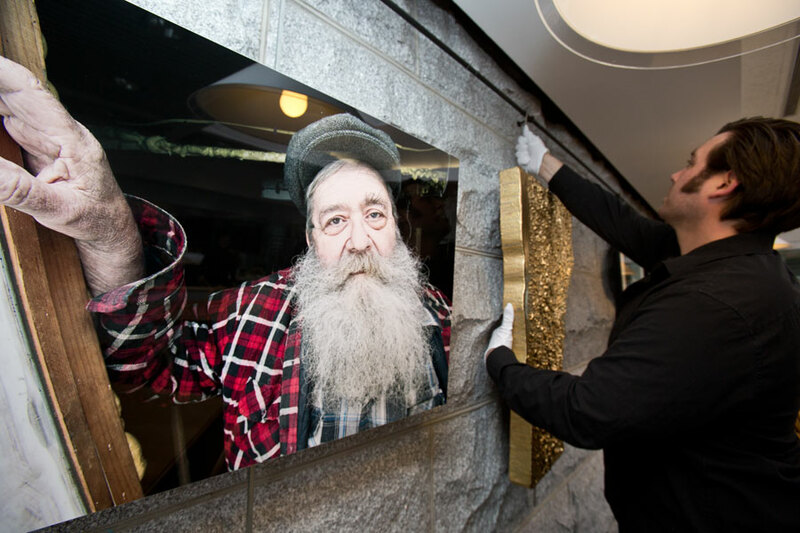 We were honored to be included in this Addison County Career Artists exhibition at the Vermont State House which will be up through March 28, 2014. 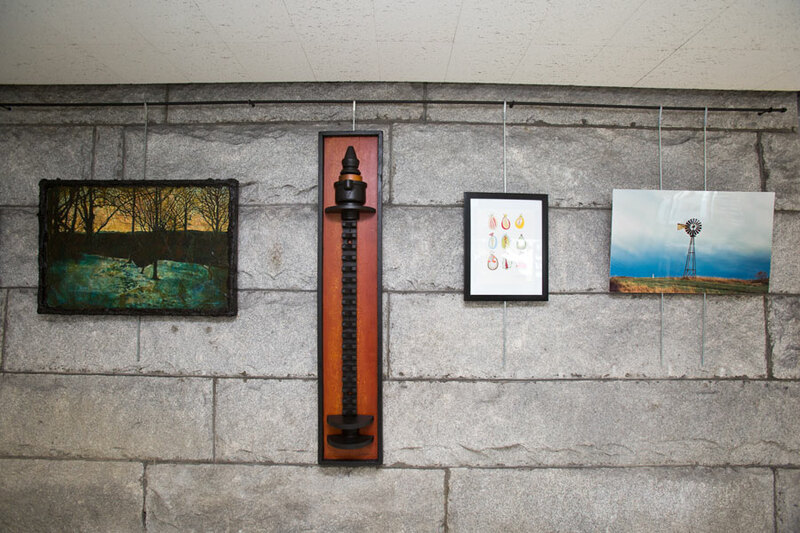 Stay tuned for the closing reception date. 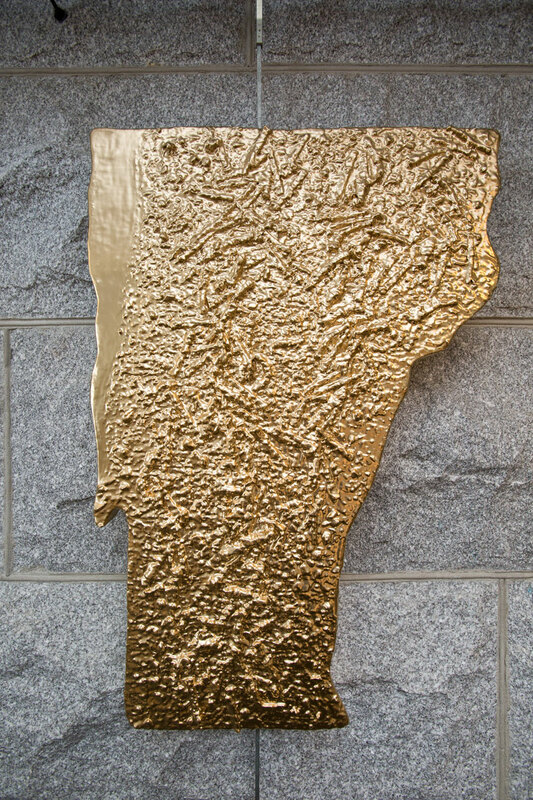 This entry was posted in Blog and tagged Abstract Art, Abstract Artist, Addison County Artists, Anneke Jewett, Art Studio, Best Vermont Artist, Burlington, cafeteria, Cat Cutillo, Contemporary Art, Contemporary Art Vermont, Contemporary Artist, Greg Burnhardt, Hannah Sessions, Jean Cherouny, John West Townsend, Kate Gridley, Kirsten Hoving, Lily Hinrichsen, Montpelier, Outerlands Gallery, Paintings, Rebecca Purdum, Ross Sheehan, State House, State House Art, State House Art Exhibit, Statehouse, Vermont Art, Vermont Artist, Vermont Artists, Vermont State House, Vermont State House Art, VT, VT State House, VT State House Art, VT State House Cafeteria, Warren Kimble, Woody Jackson.